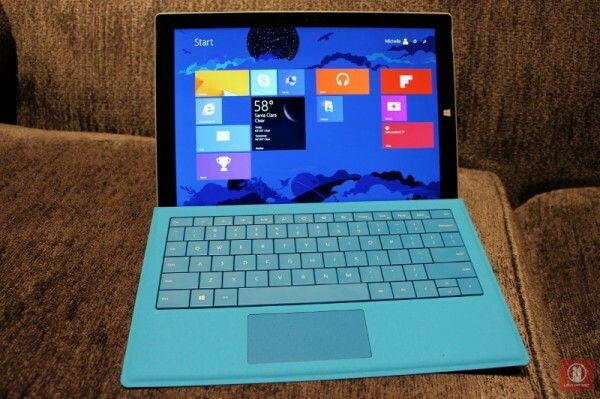 Microsoft has added a new variant of the Surface Pro 3 to its online store without telling anyone about it. This new cheaper version of the high end Intel Core i7 powered tablet trades storage space for a lower price tag. Whether this makes it worth it is questionable, but 128GB of storage is nothing to sneeze at. 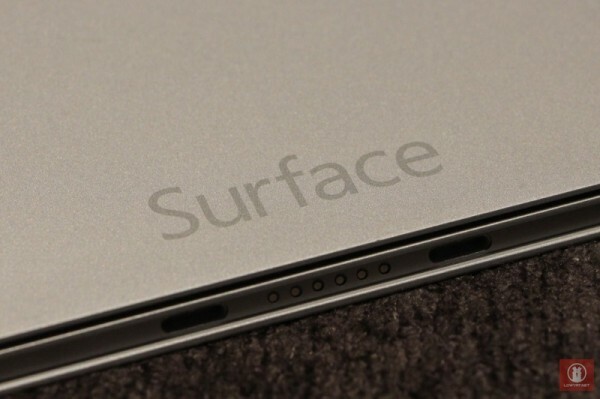 Previous models of the premium Core i7 Surface Pro 3s shipped with either 256GB or 512Gb, and cost quite a bit more than most individuals can afford. This new 128GB version drops the price to match the price of the Surface Pro 3 with an Intel Core i5 and 256GB of storage. It isn’t that much lower, but presents a neat option for those who want a little more from their processor and are not concerned with storage. 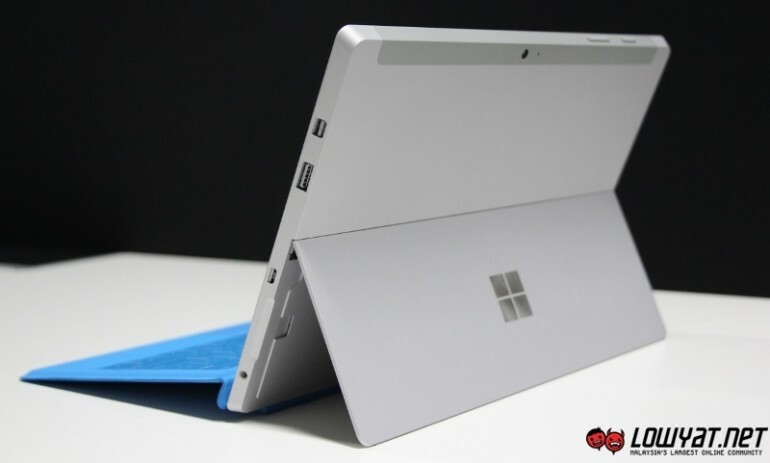 The current range of Microsoft Surface Pro 3 tablets still run on the fourth generation Intel processors, and we are still waiting for word on a possible update to the device with the new fifth generation Broadwell processors. It is likely that Microsoft is waiting for Windows 10 to be launched to reveal this line of tablets, despite the fact that all Microsoft Surface Pro devices are eligible for the free upgrade to the new operating system. The new Intel Core i7 Microsoft Surface Pro 3 with 128GB of storage retails for $1299 (about RM4900) and also ships with 8GB RAM.